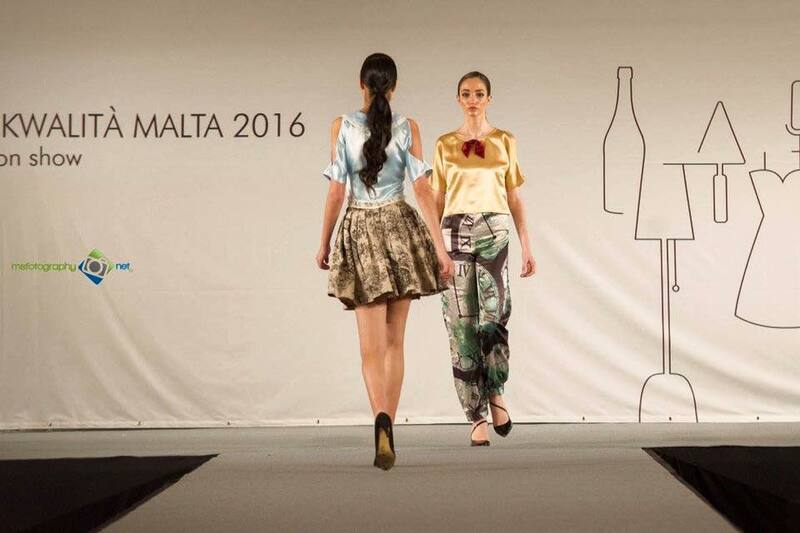 Last Friday I had the pleasure to attend a fashion show organized by the Malta Fashion Week & Fashion Awards organisation at the Kwalita’ Malta Fair at the MFCC grounds in Ta’ Qali. The fair will be open all throughout this weekend and it celebrates everything that Malta produces basically. Of course, the pavilion that interests me the most is the Fashion Pavilion (pictures below by Mark Soler) which is currently hosting a selection of work from local fashion designers. I must say it is beautifully setup and you are bound to appreciate it even if you’re not that much of a fashion person.